The 100, unsurprisingly, proved too strong a force for This Is Us with the NBC show crashing out in the first round. It means The CW series reaches the second stage for the fourth time out of five. Last year was the first time it made round three and to do so again will require victory over The Good Place. Mike Schur's comedy defeated Deadwood on debut but will find a much tougher tie today. Last year's runner-up Psych is in action once again after knocking out Charmed in the first round. We're far too early into the competition to know whether it can repeat that performance, or if it could become a genuine contender in the years to come, but it will be another good look today as it faces Legends of Tomorrow. It's the latest of all the CW-DC shows to appear in the competition and by beating Gossip Girl ensured it did not equal Arrow and Supergirl's record of being eliminated in the first round on debut. 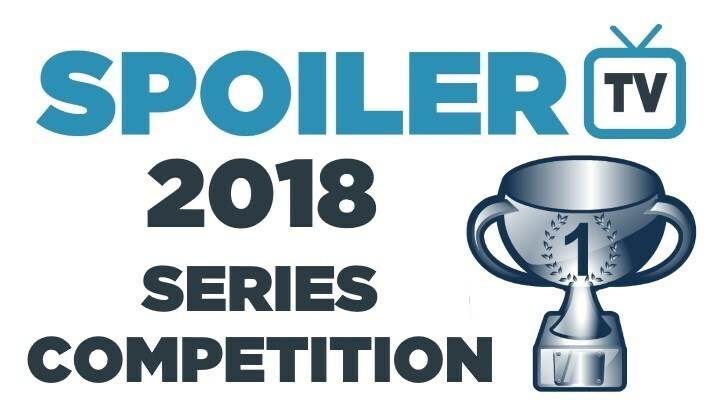 1) Two shows will go into battle in a poll, where after exactly 24 hours, the leading show will win the battle and will progress into the next round. Each poll will open at 12pm ET on a given day. 2) Vote for your favourite and spread the word with your friends & fans. 3) One vote per person per poll. 4) Comment on what you voted for on in the comments below. 5) Have fun. This is a friendly & competitive competition. Please do not start attacking other fans or fangroups in the comments, because this really isn't what this competition is about. Don't forget to Facebook, Tweet, and share the poll with your friends! The more people that you get to vote, the better chance your favourites will win! Remember to check back tomorrow for the start of round three!